Chiropractic is a branch of the health care science and is the third largest primary health care provider in the western world after conventional medicine and dentistry. There are around 100,000 chiropractors in the world. 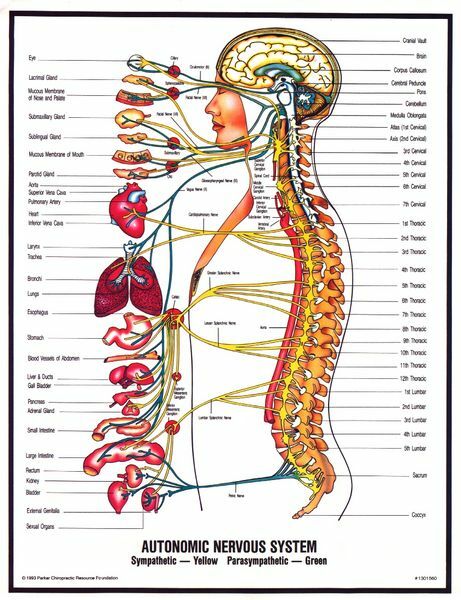 The basic concept of chiropractic relates to the fact that the nervous system controls all organs, tissues and cells of the body. 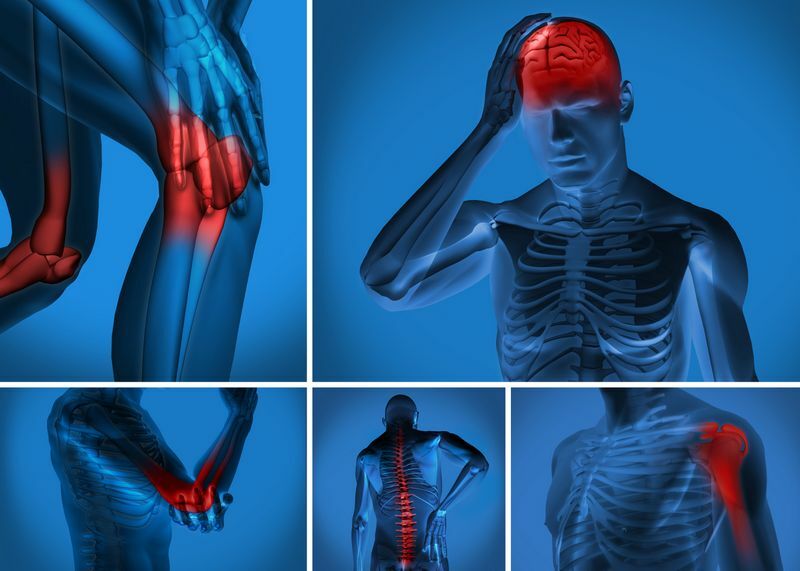 When vital nerve communication pathways are interfered with, as can occur with a variety of structural and / or functional problems in the spine, pain and ill health can be the result. Research both within and outside the chiropractic profession now provides support for this concept. Chiropractors examine the spine to evaluate structure and function. This is what makes chiropractic different from other health care procedures. Our spinal column is a series of movable bones, which begin at the base of our skull and end in the center of our hips. Thirty-one pairs of spinal nerves extend down the spine from the brain and exit through a series of openings. The nerves leave the spine and form a complicated network, which influences every living tissue in our body. Stress, tension, overexertion, Accidents, falls, and countless other factors can result in a displacements or derangement of the spinal column, causing irritation to spinal nerve roots. Irritations of this nature are often what cause malfunctions in the human body. As Chiropractors, we believe that reducing or eliminating this irritation to spinal nerves can cause your body to operate more efficiently and more comfortably. in this manner chiropractors directly affect the health of the body. 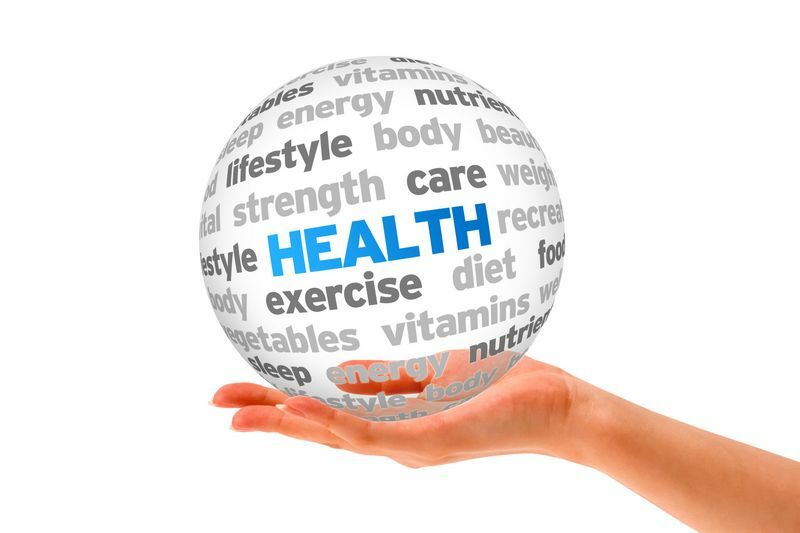 In our clinic, we also places an emphasis on nutritional and exercise programs, wellness and lifestyle modifications for promoting physical and mental health. While chiropractors make no use of drugs or surgery, Doctors of chiropractic do refer patients for medical care when those interventions are indicated. In fact, chiropractors, medical doctors, physiotherapists and other health care professionals now work as partners in occupational health, sports medicine, and a wide variety of other rehabilitation practices. Chiropractors receive extensive, demanding professional education on par with Medical doctors (MDs). In the United states, the Center for Studies in Health Policy States, "The DC can provide all three levels of primary care interventions and therefore is a primary care provider, as are MDs and DOs. The doctor of chiropractic is a gatekeeper to the health care system and an independent practitioner who provides primary care services. The DC's office is a direct access portal of entry to the full scope of service." In the USA, chiropractors have been licensed and recognized for many decades in all States. In Asia chiropractors are licensed in Japan, Singapore, Malaysia, Thailand, Vietnam and HongKong. In Cambodia we are working with the Health Ministry to recognize and develop the chiropractic profession. (B) Spinal nerves emerging from the spinal cord are compromised. We use the term "subluxation" to describe such disruptions. Interruption of nerve flow can eventually lead to pain, disability, and an overall decrease in the quality of life. Conversely, the removal of that interference has been shown to have significant, lasting health benefits. Through the adjustment of the subluxation, the doctor of chiropractic endeavors to restore normal nerve expression. The body is then able to respond appropriately to any imbalance in the system, thus relieving symptoms and restoring health. Chiropractic is the third largest health care profession in the western world. Doctors of Chiropractic undergo a rigorous and demanding professional education equivalent to any other primary care provider. 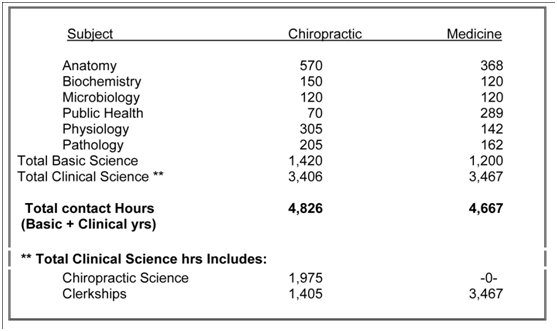 To obtain a Doctor of Chiropractic degree, they must complete several years of prerequisite undergraduate education and spend nearly the same number of classroom hours at a fully-accredited chiropractic college as MDs do in medical schools. Student doctors are thoroughly trained in the appropriate use of sophisticated analytical equipment including X-rays, examination procedures, and state of the art chiropractic investigative technologies. Before they can practice in the United States, all chiropractors must pass a series of National Boards, as well as a licensing exam for the state in which they choose to practice. Even after all that, most states require the doctors to attend clinical continuing education programs for annual relicensure.